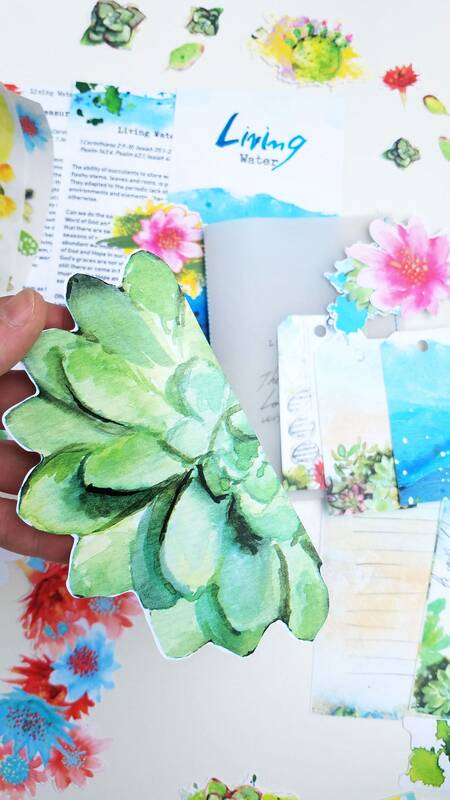 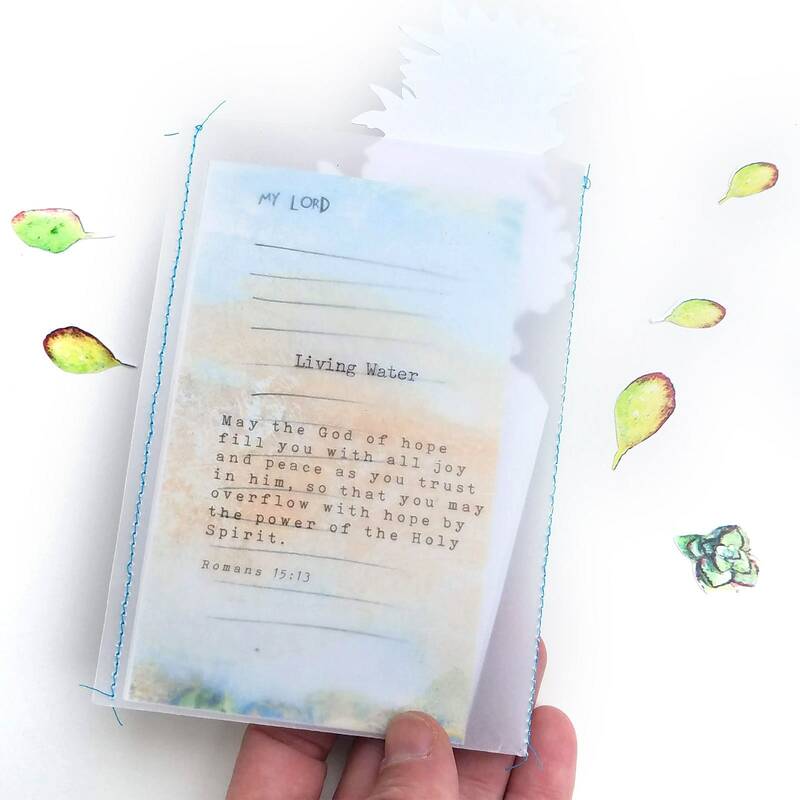 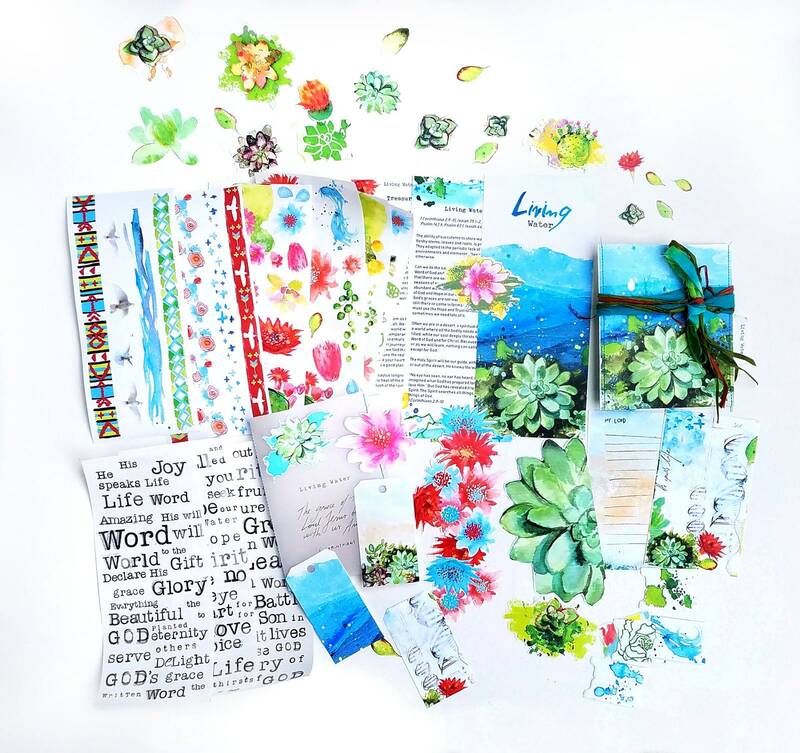 The kit contains inspirational art and illustrations, 3 devotionals and 20 Bible verse references/prompts. 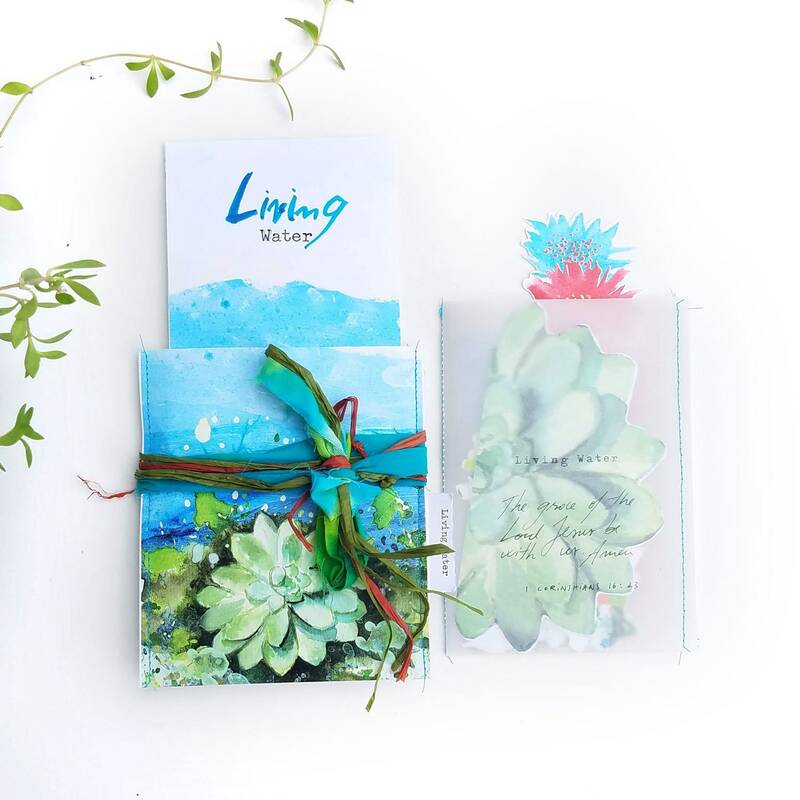 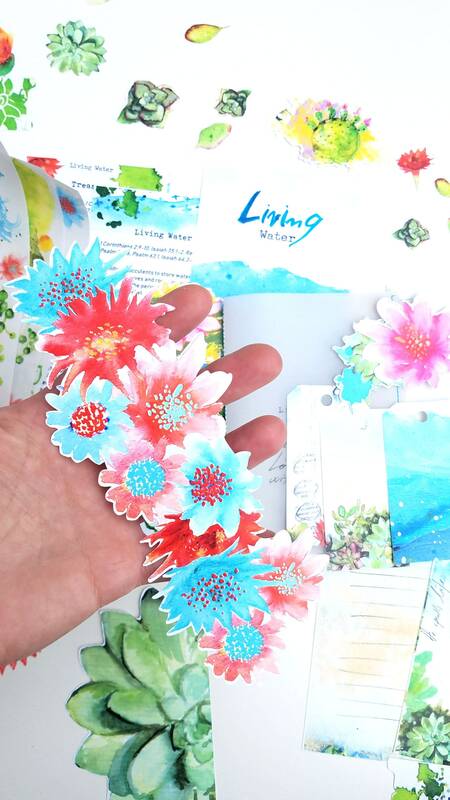 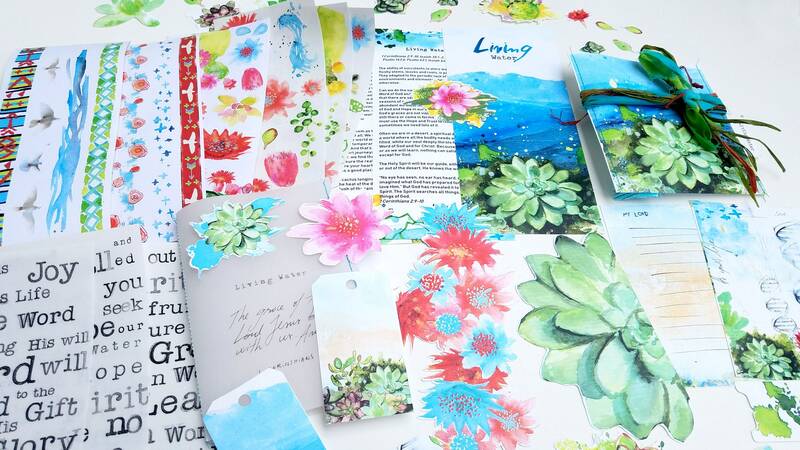 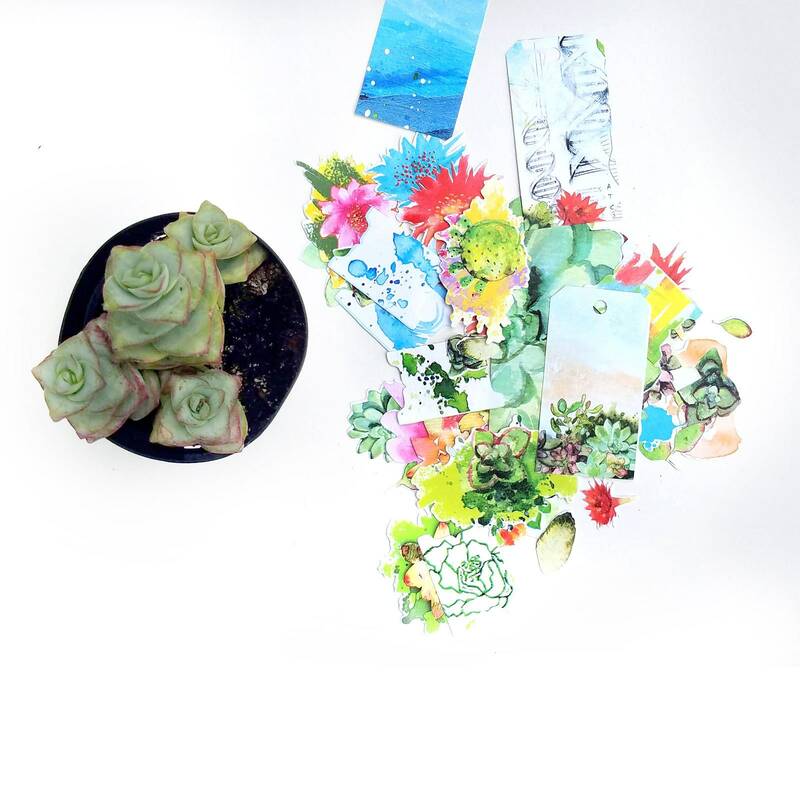 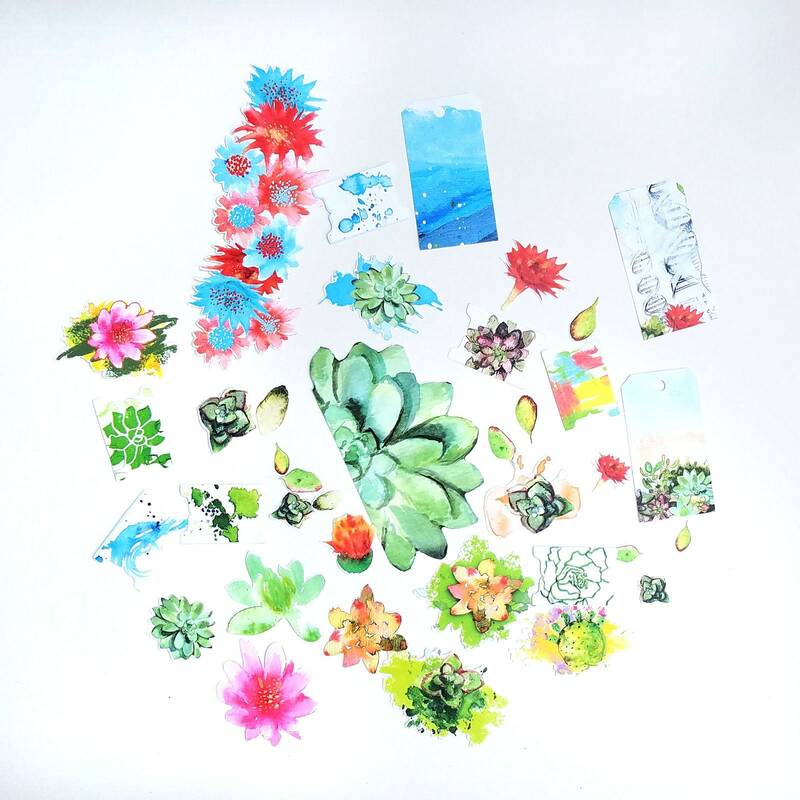 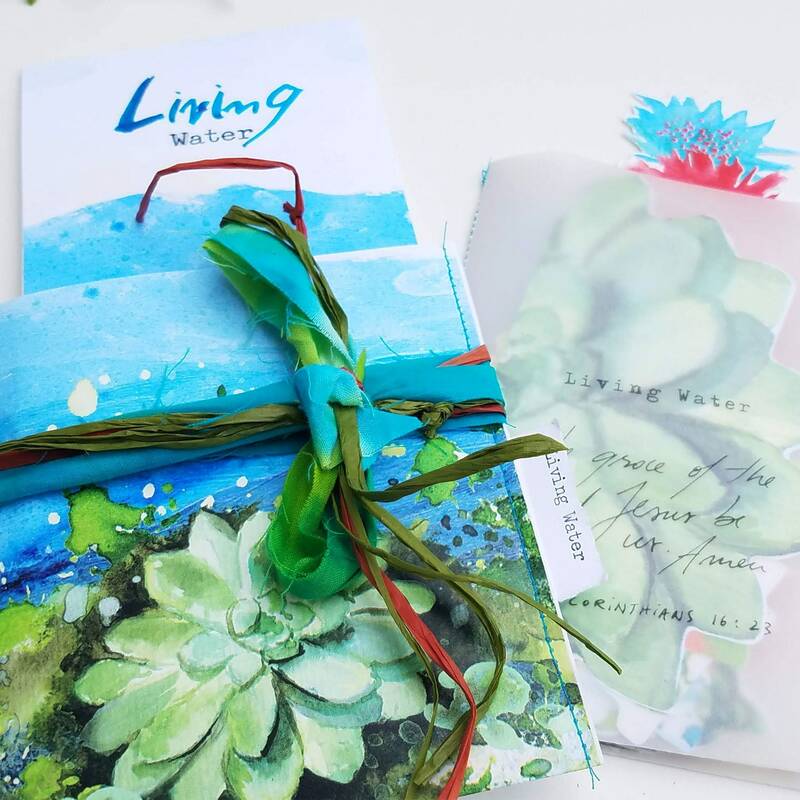 ALSO, purchasing the physical kit will give you a discount of %50 on the digital version of Living Water for your convenience: you will be able to print any of the artworks and graphic elements already included in the physical kit as needed and it contains extra background images, illustrations, graphic elements and additional washi strips. 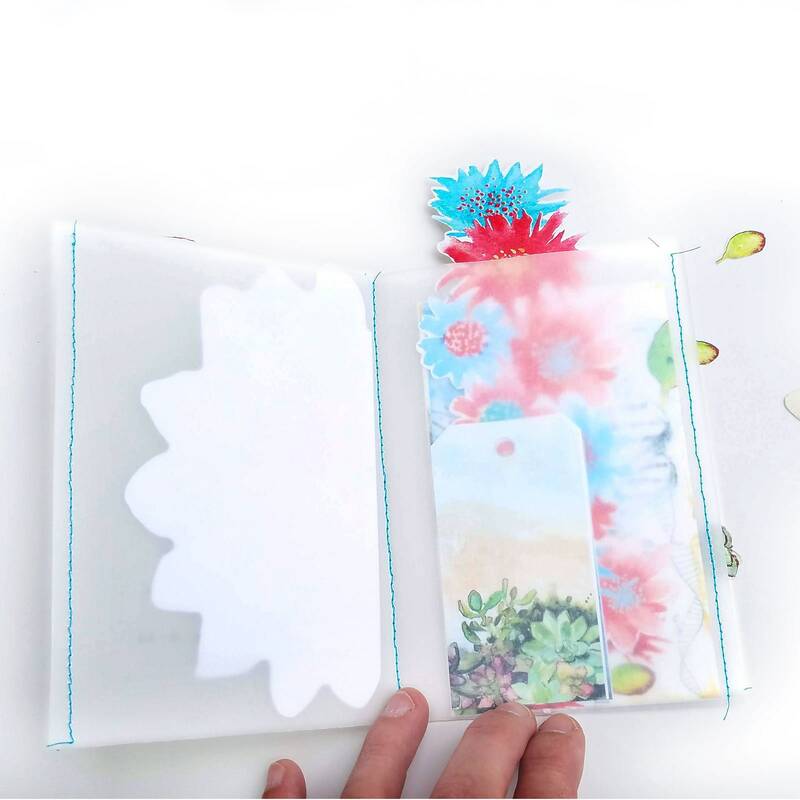 The discount code will be emailed to you after the purchase.